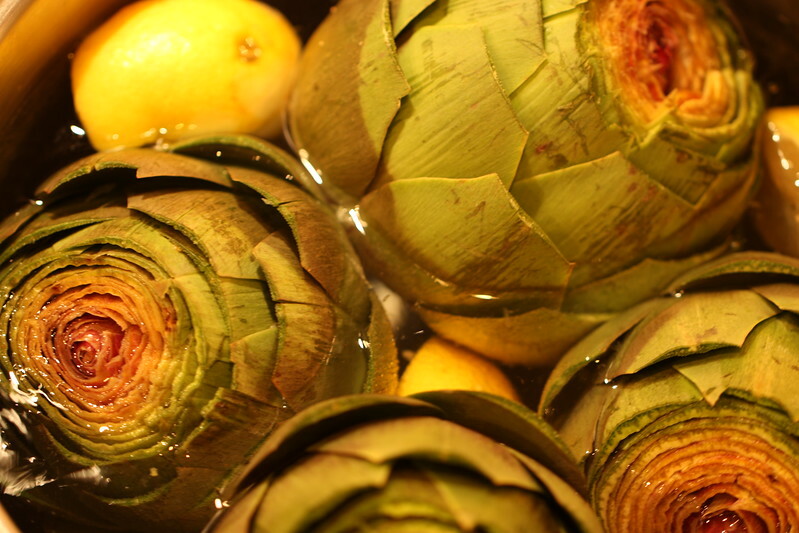 I love artichokes and would love to choke on this! And the next time I see you I may call you aly and not Alyse. This is really confusing to an old mind. And thanks for helping Zoe! We all appreciate it!